Or: £106.49 if you pay now! The Heron™ HD3100 linear imager brings unmatched elegance along with the latest advanced technology to the modern point-of-sale. 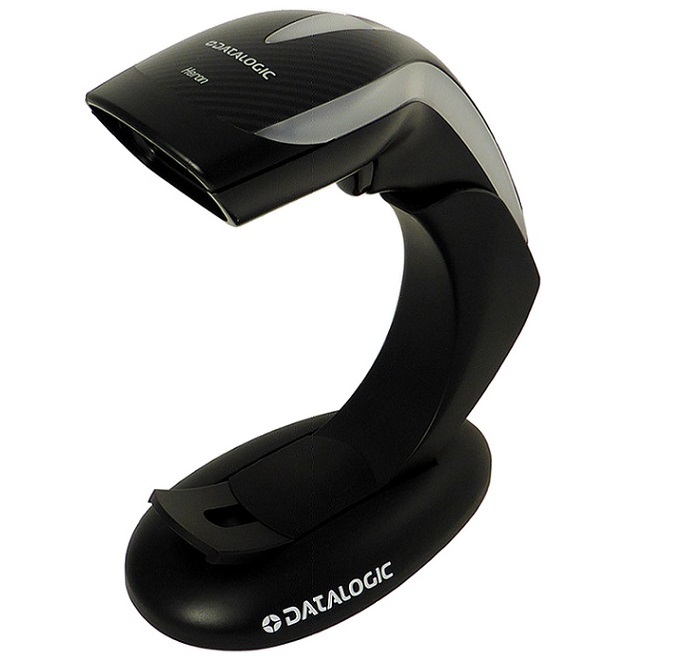 The stylish silhouette of the new imager enriched with multiple color changing lights, innovative and modern design material, together with the audio speaker, amplifies the customer's brand experience at the point-of-sale. The Heron HD3100 imager differs from the usual color scheme of handheld devices by providing a stunning 'black' or 'white' color option, emphasizing the curving lines of the new enclosure. Additionally, the Heron imager features in-mold decorated top covers with a choice of 'Carbon Fiber' or 'Silver' design. The Heron HD3100 imager provides outstanding reading performance. It also includes the patented 'Green Spot' technology for good-read feedback with extended functionalities: the Green Spot can be used as an 'aiming tool' when used in hands-free operations, and when placed in the stand, the Green Spot remains on, showing the operator where to position the code for quicker and intuitive reading. The Heron imager is a fusion of the features your business needs, the fashionable style customers will love, and the enticing allure of light and sound. You will be empowered to deliver the most unique scanning solution available to your POS checkout operations! Clarity Online License QuoteMeet the world's go‑to data capture application.